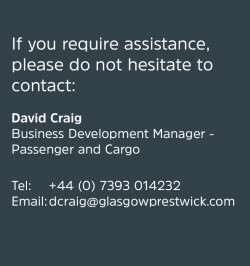 Glasgow Prestwick Airport is UK premium cargo airport. 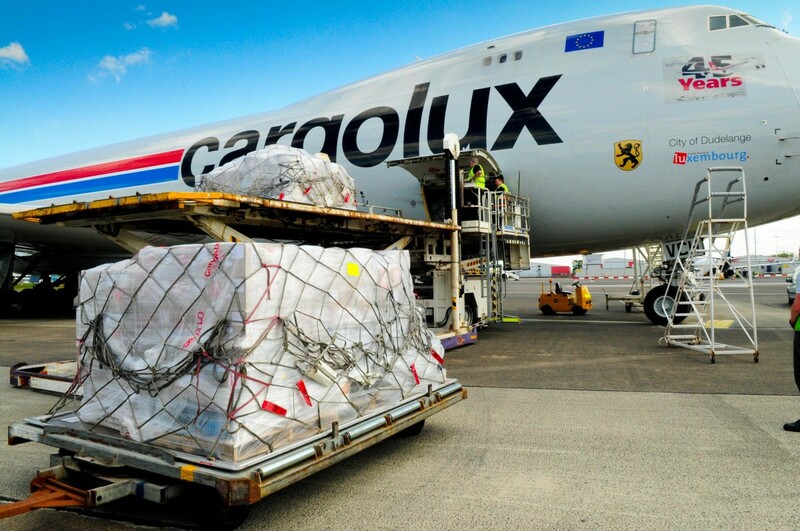 With the benefit of a lack of congestion, investment in specialist handling equipment and the efficiency of its operating structure, Glasgow Prestwick Airport is capable of delivering a speedy and efficient turnaround of all sizes of freighter aircraft. The Glasgow Prestwick Airport cargo team has significant experience in handling large and unusual items of cargo, up to and including the Antonov 225.